There’s been a rise in number of Isle of Wight residents claiming out of work benefits, and a rise since last year. Figures published by the Office for National Statistics show that 2,115 people in the Isle of Wight area were claiming ‘out of work benefits’ during February 2019 – these figures also includes Universal Credit figures (see below). The figures show a rise of 150 since January, when there were 1,965 claimants, and a rise of 205 from February 2018 (1,760 JSA claimants). The latest figures now include the roll-out of Universal Credit providing a broader span of claimants than previously. The number of people recorded as being on the Claimant Count was expected to rise. Details of the latest jobs on the Isle of Wight can be found on Jobs OnTheWight. That means 2.6% of the resident population of area aged 16-64 is claiming out of work benefits – 0.9% more than the rest of the South East (1.7%), and the same as the whole of the UK (2.6%). The measure of those receiving ‘out of work benefit’s has been changed by the Office of National Statistics. In the past it was based purely on those claiming Job Seekers Allowance. The change now includes Universal Credit and is still experimental, so ONS says, will not necessarily be a true reflection of the situation. 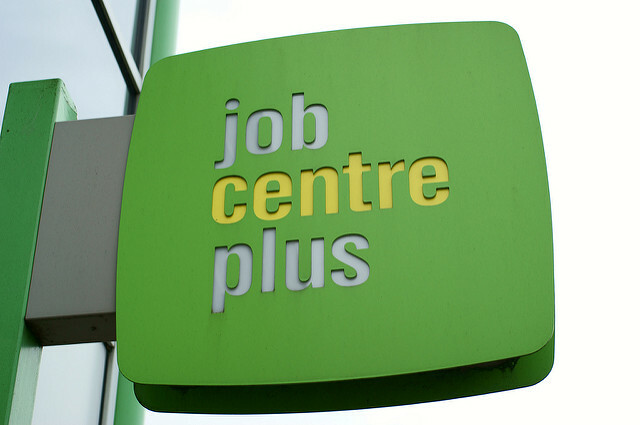 The Claimant Count is the number of people claiming benefit principally for the reason of being unemployed. This is measured by combining the number of people claiming Jobseeker’s Allowance (JSA) and National Insurance credits with the number of people receiving Universal Credit principally for the reason of being unemployed. Claimants declare that they are out of work, capable of, available for and actively seeking work during the week in which the claim is made.